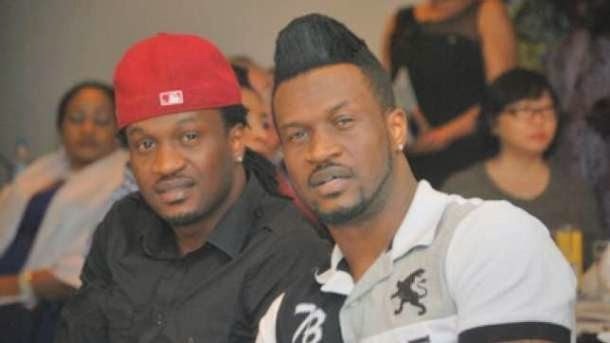 Peter Okoye has described his twin brother, Paul as a lazy chap. Peter made this known while the P-Square duo were guests at the Beat 99.9FM for their 5th anniversary celebration. He attributed Paul’s laziness to the reason why He does not do a lot of dancing in the group. Meanwhile the duo are set to drop their highly anticipated 6th studio album, ‘DoubleTrouble‘ on Friday 12th of September.